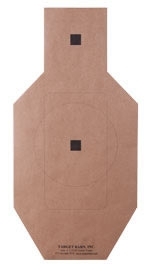 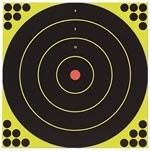 Get a great zero on your precision rifle with these reactive targets from Champion. 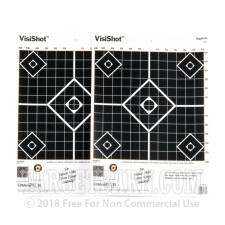 Bullet strikes on the 12 square inch of black shooting surface result in an splash of bright orange for easy identification at long ranges with or without spotting scopes. 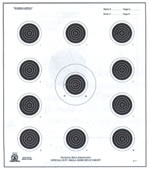 The shooting surface also features one large double diamond as a central point of aim as well as four smaller diamonds for confirming zero and proofing accurate groups. 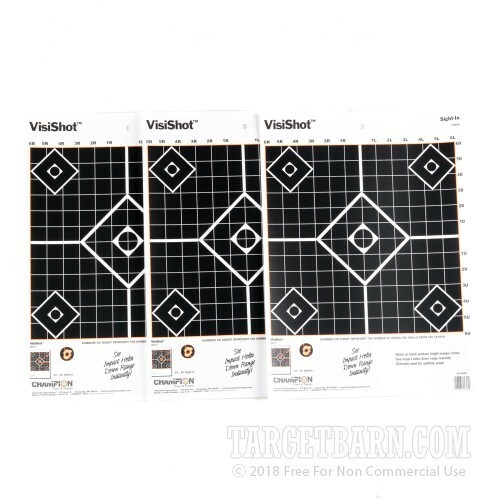 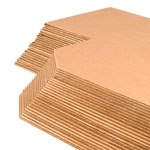 The grid underlay measures the target in square inches which are labeled at the top with windage adjustments. 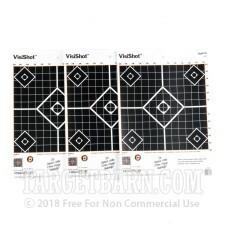 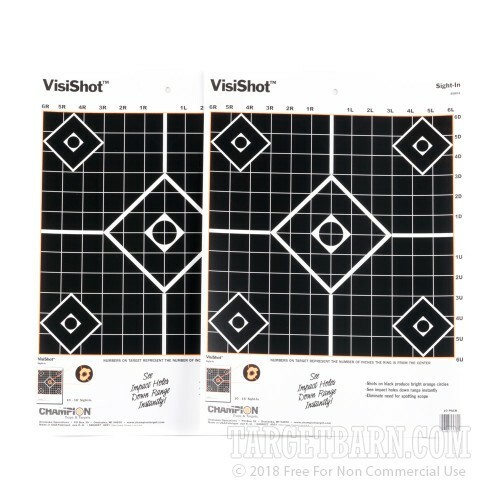 This is one the best targets you can use for sighting in and making minute adjustments while minimizing trips down range.